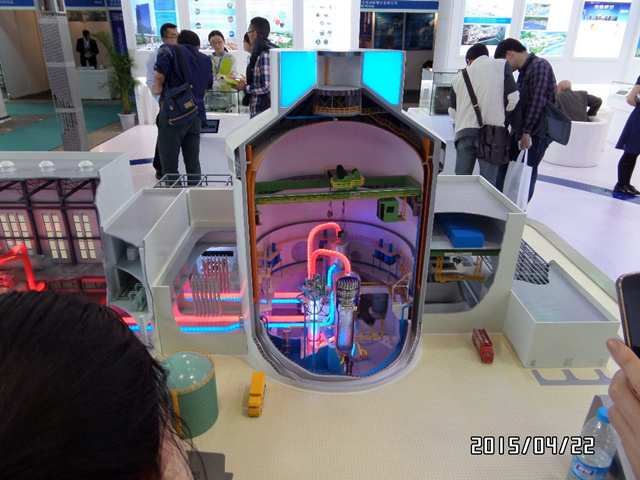 On April 22 2015, three days of the 11th China international nuclear power industry exhibition opens in Beijing China international exhibition center. 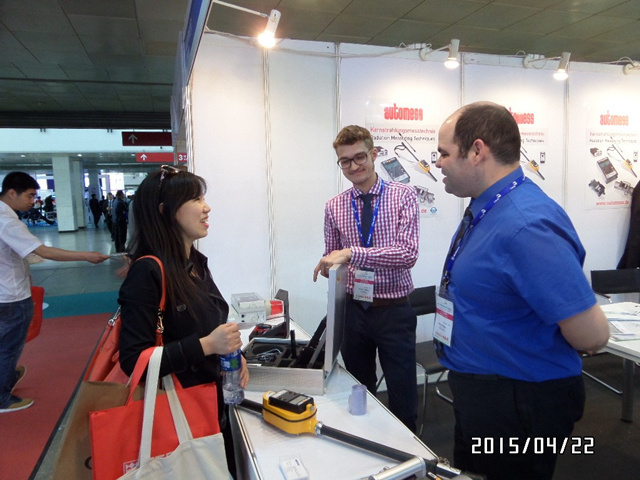 Qingdao Pacific Ocean engineering co., LTD. team communicates with domestic and foreign experts’ nuclear diving technology. Through this exhibition communicate with nuclear experts at home and abroad under the condition of the nuclear radiation, how safe and effective for underwater construction, maintenance and other matters. 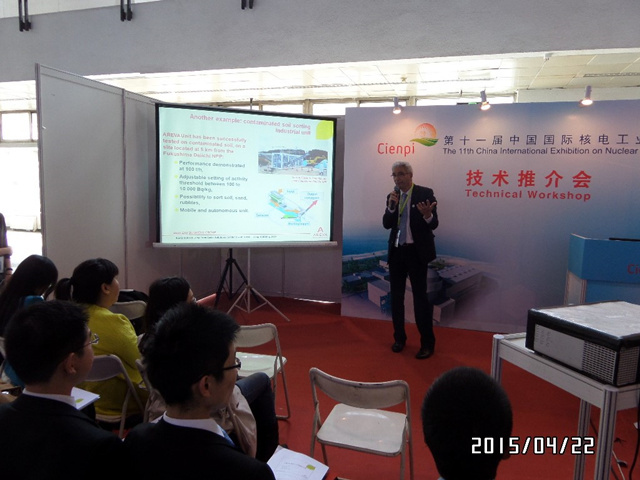 The exhibition sponsored by the association of Chinas nuclear power industry, from China, the United States, France and other 10 countries nearly 200 nuclear power industry enterprises and research institutes.